Can Buddhism and techno coexist? It doesn’t take much to notice that techno has taken on a spiritual edge in recent years. From techno meditations to clubs referred to affectionately as “church”, there are plenty of parallels. 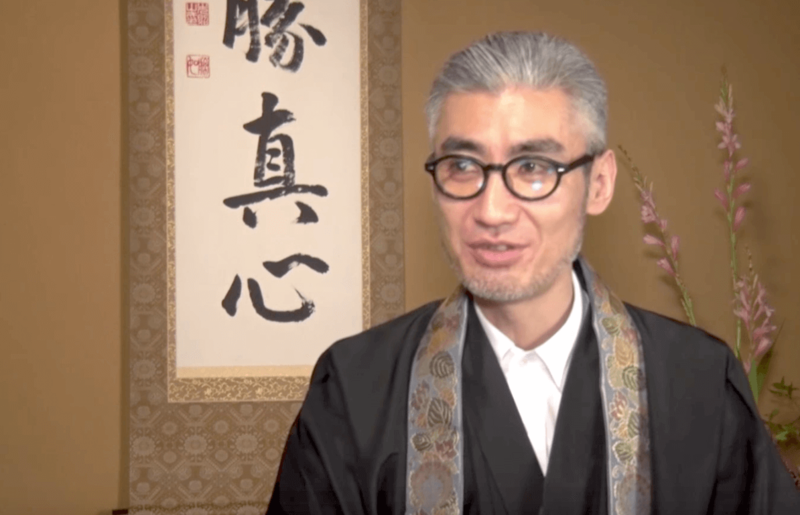 The divide between the two, however, has been eradicated in at least one instance thanks to the efforts of Japanese DJ-turned-Buddhist priest, Gyōsen Asakura. Working from Shō-onji (照恩寺) temple in Fukui City, the 49-year-old priest throws off-the-wall “techno memorial services” that blend eye-opening visuals, zen aesthetics and uptempo IDM-like experimental electronic music to induce a state of futuristic mindfulness. Watch a video for one of the services below. For more information about these unusual ceremonies, click here (you will need to use Google Translate).